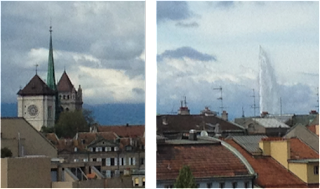 The European Association for Clinical Pharmacology and Therapeutics 11th biennial Congress will be held at the International Congress Centre of Geneva (CICG) from 28 to 31 August 2013. Registration will open 10th October 2012. Abstract submissions will also open 10thOctober 2012 and will close 8th February 2013. To receive updates on the congress before registering, you can submit your email address to the congress organisers. Over 900 participants are expected to attend including health professionals, scientists, policy makers, biotechnology and pharmaceutical professionals and others with an interest in basic and clinical pharmacology, pharmacotherapy, drug discovery and development, regulatory affairs and related areas.